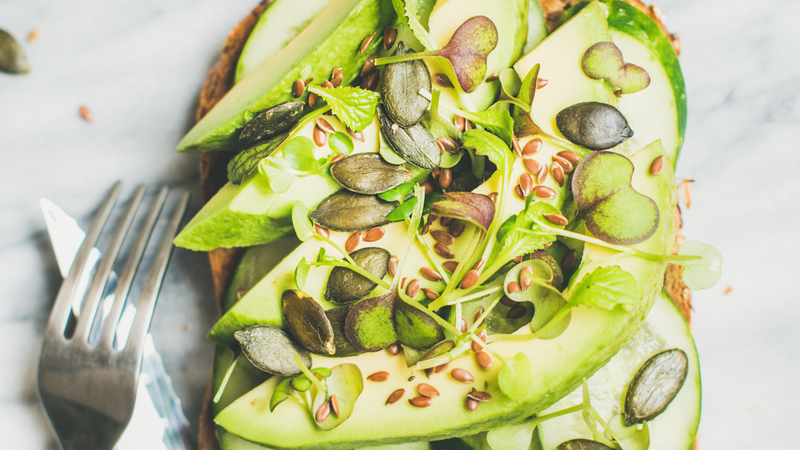 We are heart-check certified from the American Heart Association and we are celebrating all the ways avocados bring love, joy and edible happiness to our wholesome hearts! Ripest news around, I love Avocados™ is pleased to announce that the brand has earned the American Heart Association’s coveted Heart-Check mark designation, a certification to meet strict dietary criteria for heart-healthy foods. Delicious when cubed in salads, sliced on burgers, spread on toast, blended in smoothies, or mashed up for guacamole, avocados are tasty, wholesome and so incredibly good for you. Share more about yourself & why YOU would be a great I Love Avos Inlfuencer. 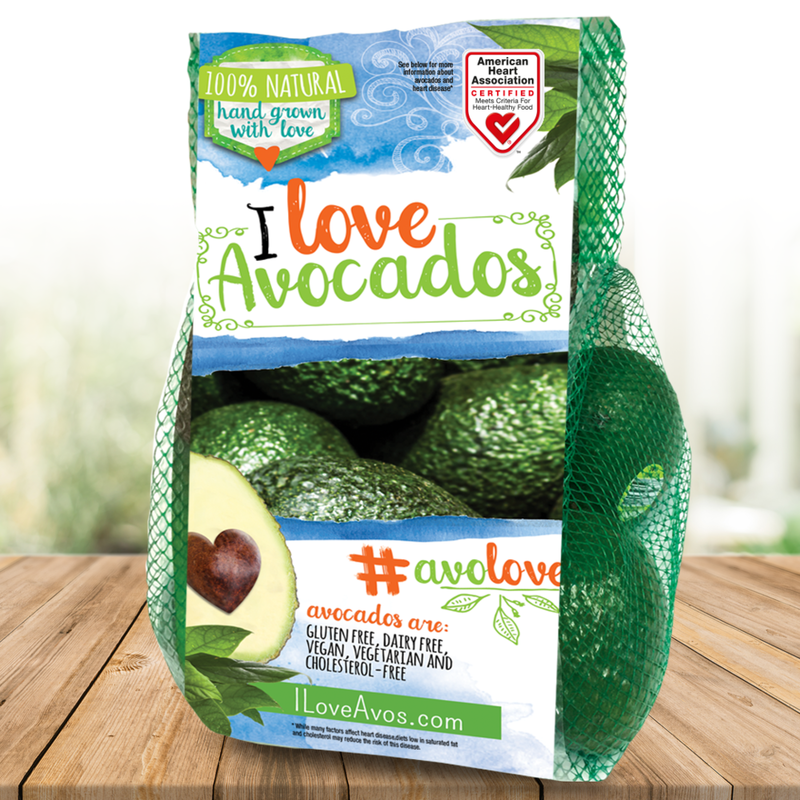 Once opted-in you will earn a I Love Avos Badge & a bag of I Love Avos on the house!